International Music Summit Ibiza is just around the corner. 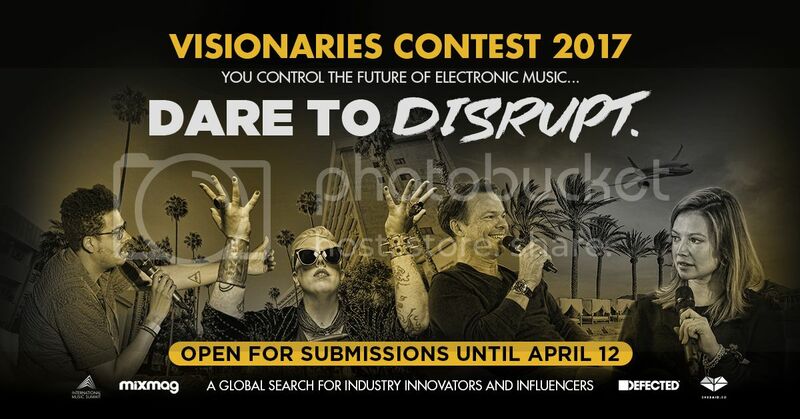 And once again, they're looking to help young visionaries get a leg up in the highly competitive dance music industry though their Visionaries Contest. For the contest, IMS are looking for "future disrupters"—young creatives who will challenge the status quo and help foster growth within the industry. - What would you change to progress the Electronic Music Industry in the future? - How do you think the Electronic Music industry could drive diversity in the future? - Tell us how you think technology will change the way we consume music in the future? The winner will get flown to Ibiza for IMS as an official delegate and talk with some of dance music's most influential minds. They'll also have the chance to meet with companies like Neighbourhood PR and Defected Records, and score a three-month mentorship program led by She Said So, who'll offer advice and help from established industry professionals for your chosen career path. Previous winners now work for Mixmag USA, KRPT Group and Chew.tv.